Buses in all zones are cancelled Tuesday morning. Buses in all zones are cancelled Tuesday morning thanks to icy streets and freezing rain. They're not running in Windsor-Essex, Chatham-Kent or Sarnia-Lambton. In Windsor, Maranatha Christian Academy and First Lutheran Christian Academy are closed. First Lutheran's evening open house, at 5:30 p.m., is still on. An-Noor Private School will open late, at 10 a.m. 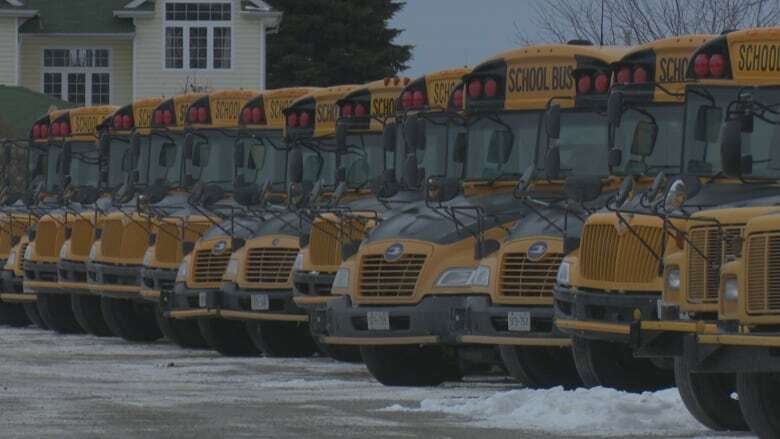 In Sarnia and Chatham, the Lambton Kent District School Board is closing all schools and education centres. Chatham-Kent private schools are closed too. St. Clair College has cancelled all morning classes at all campuses. Classes after 12 p.m. will be held as scheduled. Lambton College locations are open, but all post-secondary and apprenticeship classes are cancelled for the day. Announcements regarding evening classes will be posted at 3 p.m.
Who makes the call to cancel school buses?